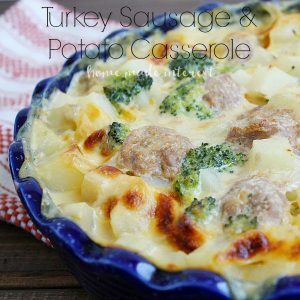 Turkey Sausage and Potato Casserole - Home. Made. Interest. I participated in an Influencer Activation on behalf of Influence Central for Shady Brook Farms. I received complimentary products to facilitate my review as well as a promotional item to thank me for my participation. 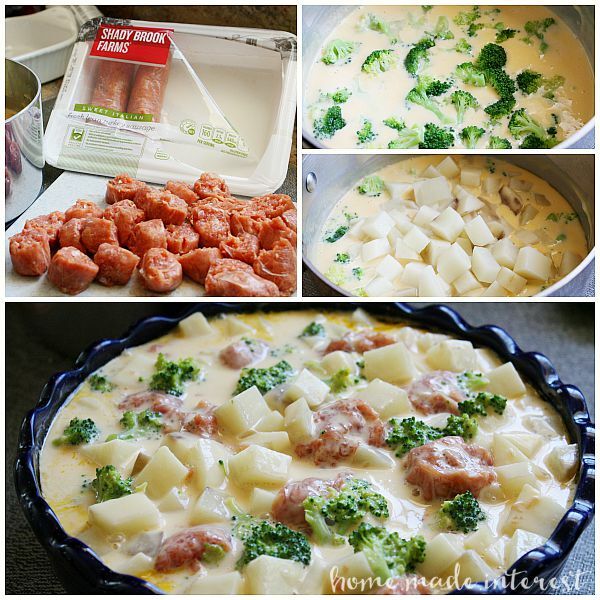 This Turkey Sausage and Potato Casserole is a complete meal baked into a creamy cheese sauce. This is it guys, next week my little guy starts school. I know I keep telling you how nervous I am but I can’t help it. My baby is growing up too fast! This week we had kindergarten orientation at his new school and it was a little overwhelming. There is no more denying that this is going to happen, lol. I even signed up to be on the PTA so I can apply to be a room mom. I warned you, when I do something I’m in 110%.I’m still freaking out a little about how our schedules are going to work. My son will have to catch the bus in the morning and I have to get my daughter to daycare. Before they were both going to the same place at the same time. It is going to be an adjustment to figure out how to get everyone where they need to be on time in the mornings….and then get everyone home in the evenings. Since I have no control over that I’m focusing on the one thing I can do. Plan out dinner. You might have noticed that casseroles are my go-to solution. 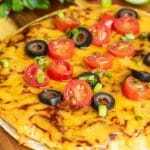 I love them because you just throw all of the ingredients in one dish and bake until they are ready, and they are great heated up the next day for lunch or another round of dinner. 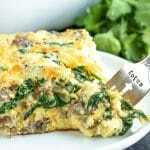 I use turkey in a lot of my dishes because it is a lean, tasty substitution for beef or pork. I’ve been buying Shady Brook Farms turkey products for years. I like them because Shady Brook Farms works with over 700 independent farmer to produce turkeys that are raised without growth-promoting antibiotics. You can find Shady Brook Farms turkey products in the following states: ME, NH, VT, NY, NJ, MA, VA, RI, CT, PA, MD, DE, WV, NC, SC, GA, and FL. 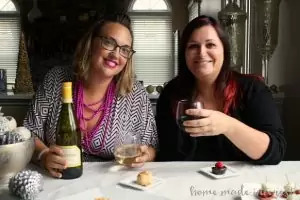 If you don’t live in those states have no fear you can look for Shady Brook Farms’ sister brand, Honeysuckle White! Shady Brook Farm is offering two (2) of our readers a $10 coupon towards a turkey product of their choice! Just leave a comment below and we will contact the winners. Good Luck! Today’s recipe is all new to me. I made it for a dinner in honor of my niece who is heading off to college and it got great reviews from the family. How could it not? 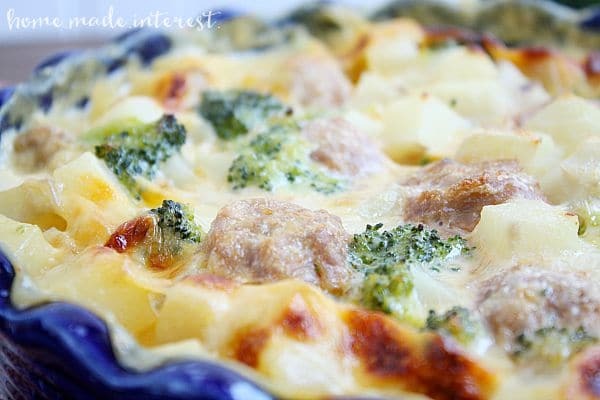 It is potatoes, Shady Brook Farms sweet Italian ground turkey sausage, and broccoli, cooked in a creamy cheese sauce. Yum! I diced up my potatoes into small pieces (1/2″ cubes) and dropped them into boiling water for about 5 minutes. Just long enough to soften them slightly. Par boiling them like that helps ensure they will cook through in the time it takes for the casserole to bake. While the potatoes cooked I made my cheese sauce using American cheese. Then I mixed the potatoes, cheese, turkey sausage and broccoli together, poured it into a casserole dish, and baked it at 400°F for 45 minutes. That’s a complete meal baked up into one delicious, cheesy casserole! It was also just as delicious for lunch the next day. I love two-for-one meals :). 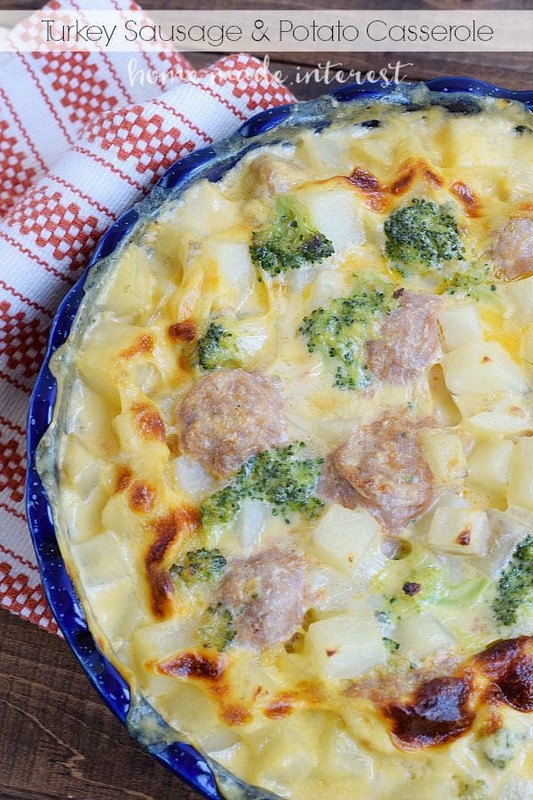 A cheesy casserole of turkey sausage and potatoes. Place a pot of water on the stove to boil. Cube potatoes and add them to the boiling water. Cook for 5 minutes or until they soften but are still firm. Drain potatoes and set the aside. In a small saucepan combine American cheese, milk and flour. Cook over medium heat, stirring occasionally until cheese is completely melted and ingredients are combined. 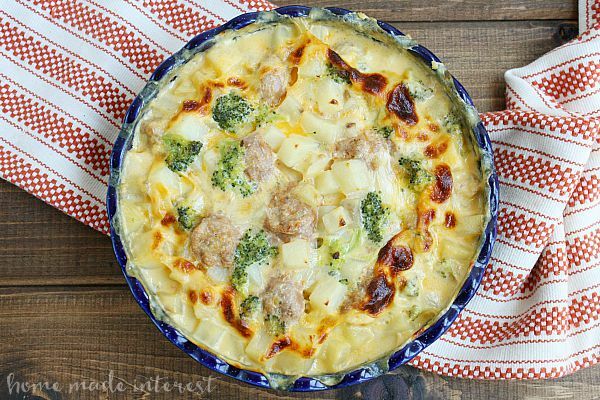 Combine potatoes, cheese, broccoli, and turkey sausage in a bowl and pour into an 11" x 7" casserole dish. Bake for 30 minutes covered with aluminum foil, uncover and continue to bake for 10-15 minutes. Don’t forget to comment below for a chance to win one of two (2) $10 coupon towards a Shady Brook Farm turkey product of your choice! Just leave a comment below and we will contact the winners. Good Luck! Alright guys, I’m on a roll with casseroles, tell me what your favorites are! Oh my, this sounds so GOOD!!!! My husband suffers from Gastroparesis and is severely limited on what he can eat (since his stomach is paralyzed.) I may have to switch out the brocc for green beans, but other than that everything is ok for him!!! I think green beans sound really good. I might have to try that myself! Despite the fact that we are heading into Spring, the warm weather doesn’t seem to be happening. 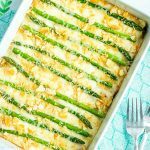 So casseroles are the PERFECT meal right now! Looks easy and delicious! Thanks for sharing. This looks yummy and easy. Can’t wait to try it. This looks so great, can’t wait to try it. Pinning now! I have used Shady Brook turkey products for the last several years and have never been disappointed! 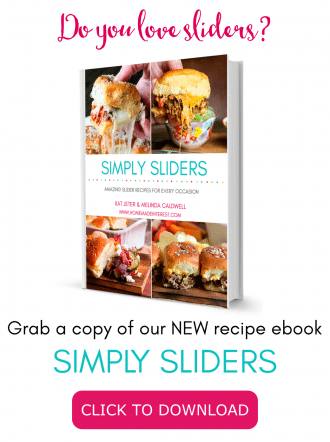 It is so good in casseroles, stir fry and crock pot recipes. alternative to fatty regular sausage. It is so yummy in our American chop suey! 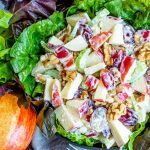 thrilled to have this new variation recipe and we had it last night – ah-maz-ing! Was just looking for a recipe like this and will buy the ingredients tomorrow so I can make it this weekend. I will love this so I am giving it 5 stars. Thanks so much I hope you like it! Thanks so much Erin, it was delish! Trying this recipe for dinner tonight. Sounds delicious. One thing I love about internet recipes are the comments because one can really gauge the success of a meal. But there is no way that you can honestly give this a five star rating because as far as I scrolled down, not one person had made this. For the life of me I cannot understand why people bother to comment with the words ‘this looks good’. Perhaps take the “looks good” comments as a compliment and publish only those that have actually bothered to make the food. Hi Lois, I publish comments because I respect the fact that someone took the time and effort to make one. I’m sorry you were disappointed that no one has commented on this recipe. Perhaps that means no one has had any problems making it. Can I make this recipe using frozen broccoli? If so how would I go about doing that? The frozen broccoli may be a little mushier once cooked since this dish cooks for 45 minutes but otherwise I think it is fine. I would suggest thawing it slightly in the microwave first to remove some of the water. Just microwave it for 15-30 seconds at a time until it is thawed out (not hot just warm) and then pour out the excess water and pat dry.